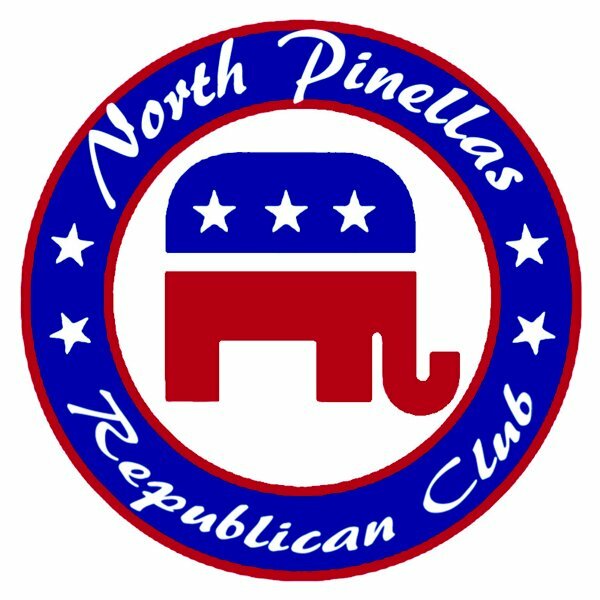 Come hear our candidates at the regular club meeting, which begins with a social at 6 pm on Thursday, October 18th at Leo’s Italian Grille, US19 Palm Harbor. Leo’s is located at 33286 US 19, Palm Harbor. It’s on the west side of the road south of Nebraska Ave. See you there!